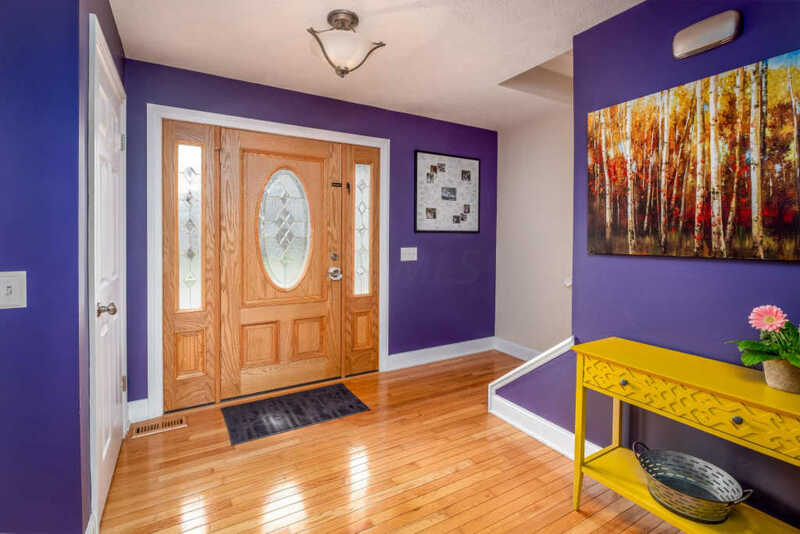 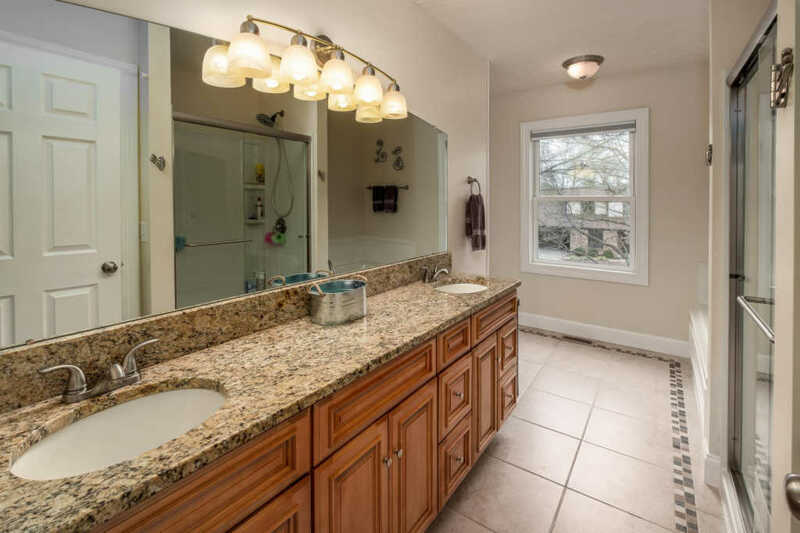 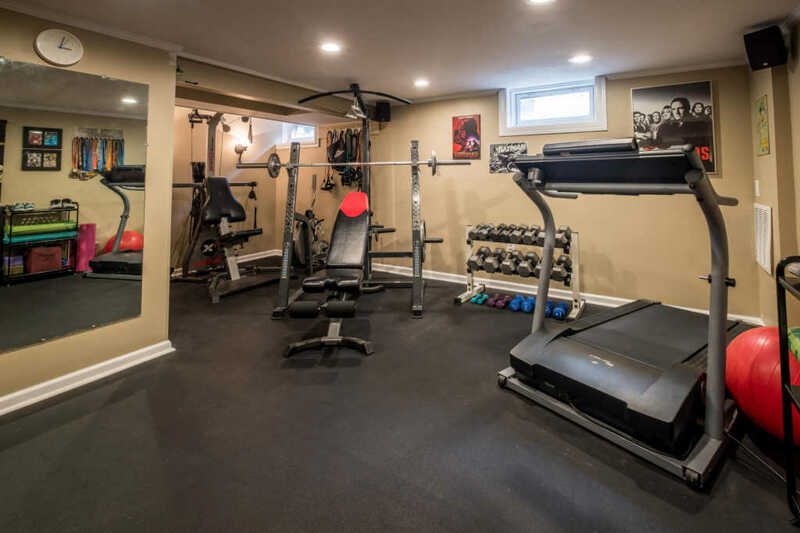 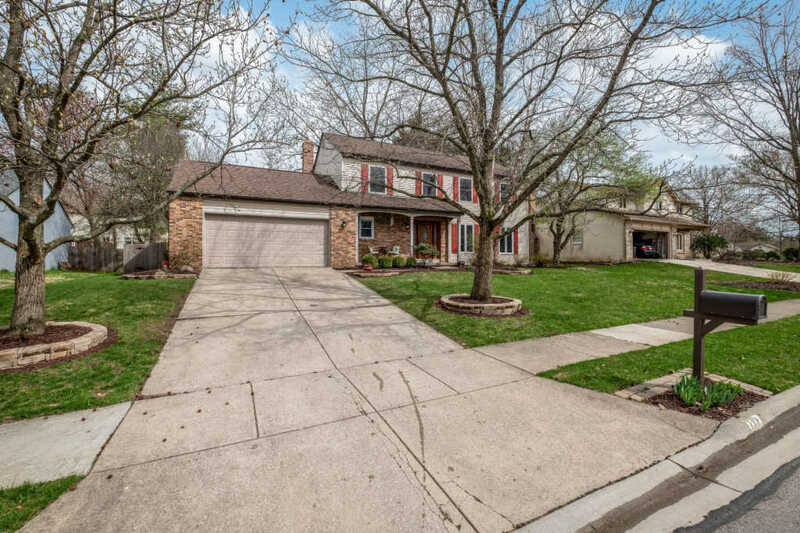 This beautiful 4 Bedroom Westerville home has it all and is a MUST SEE! 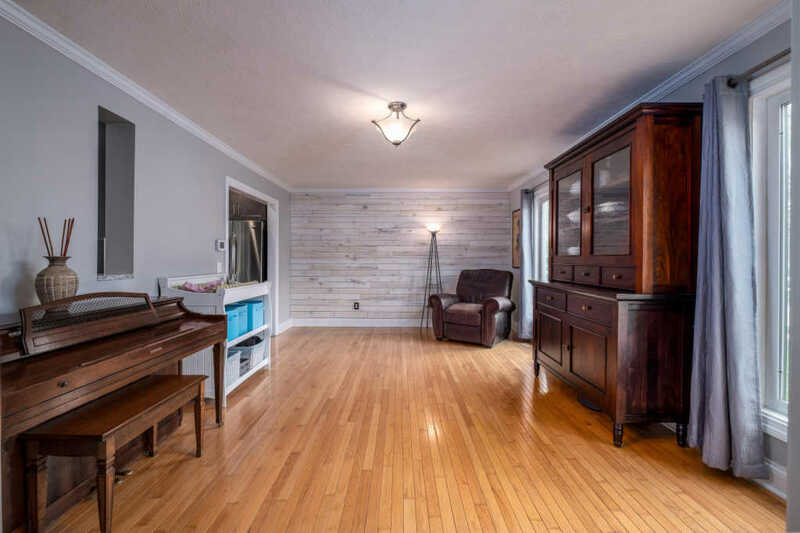 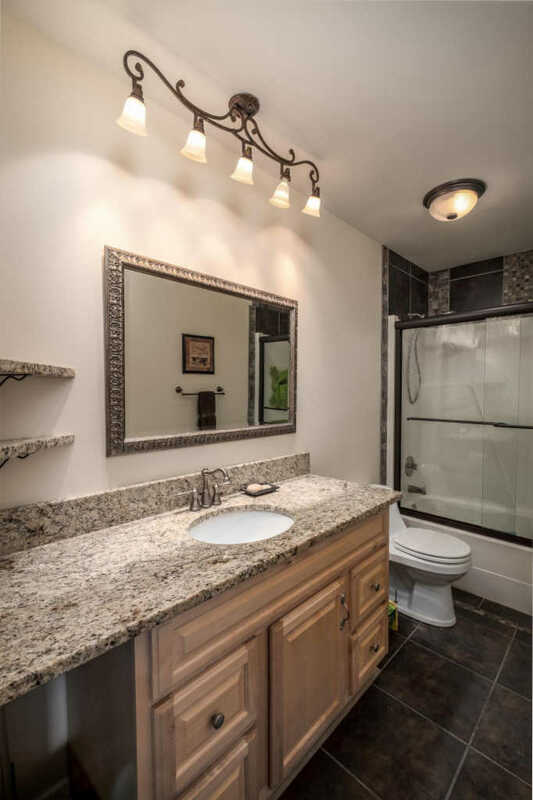 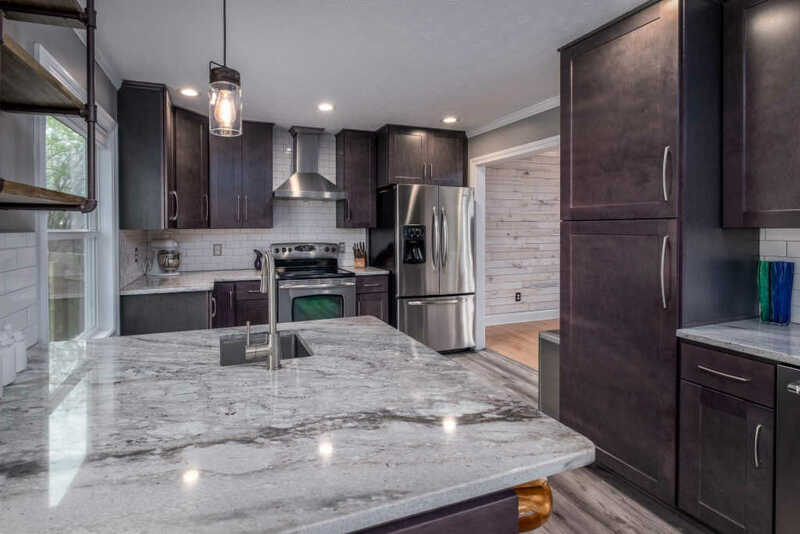 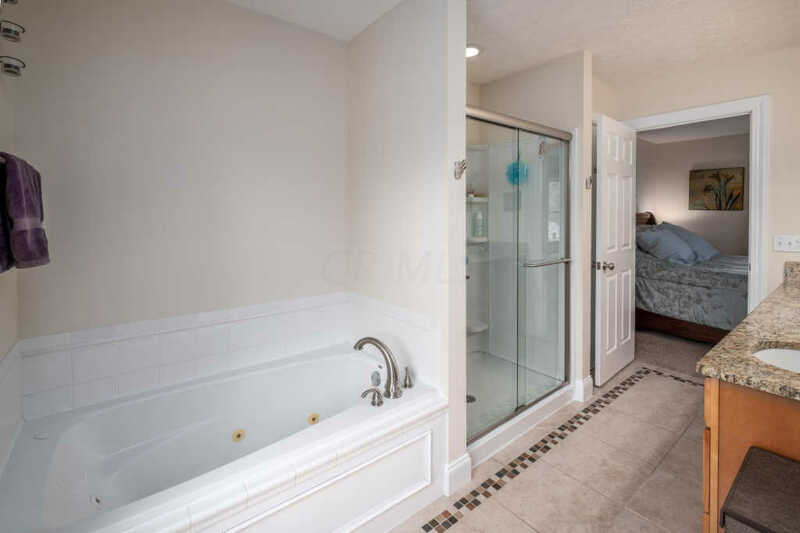 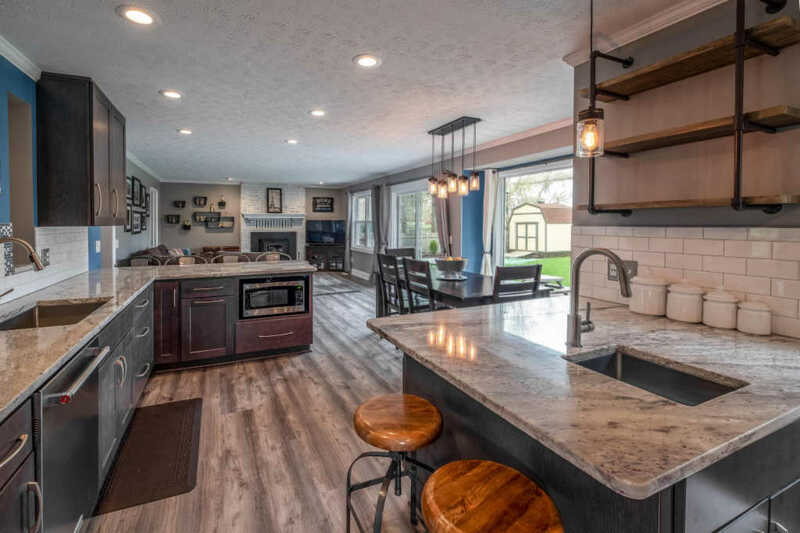 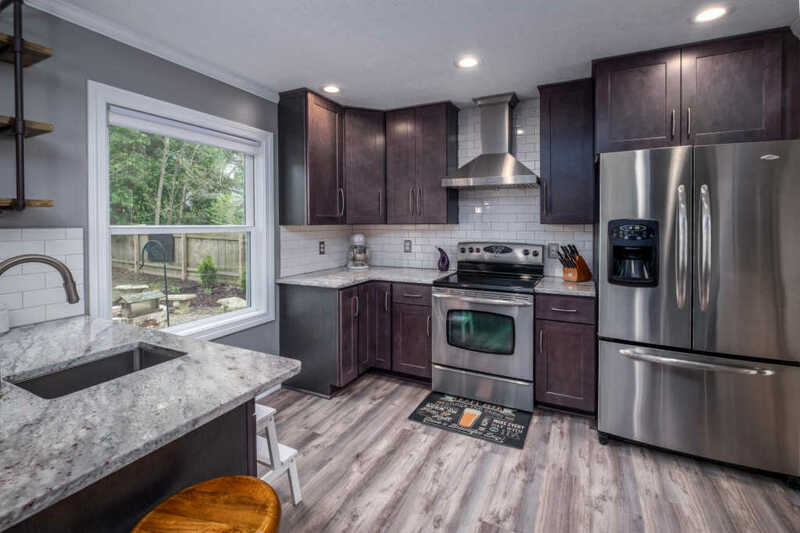 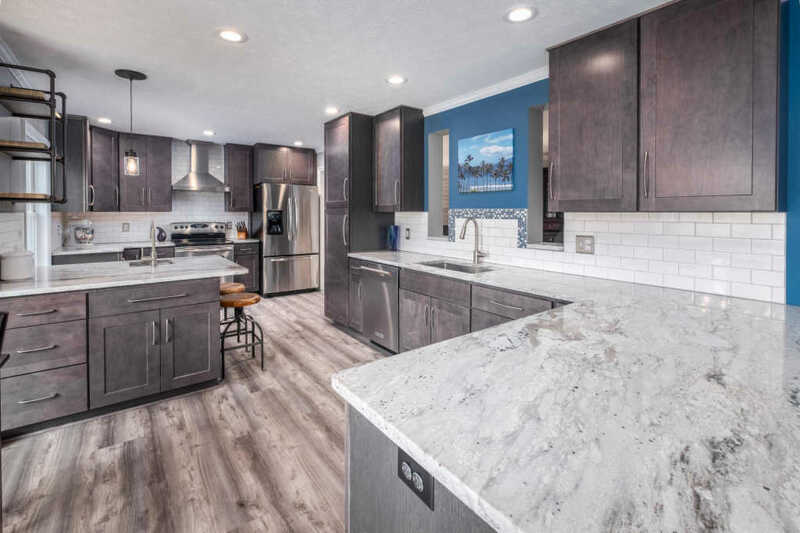 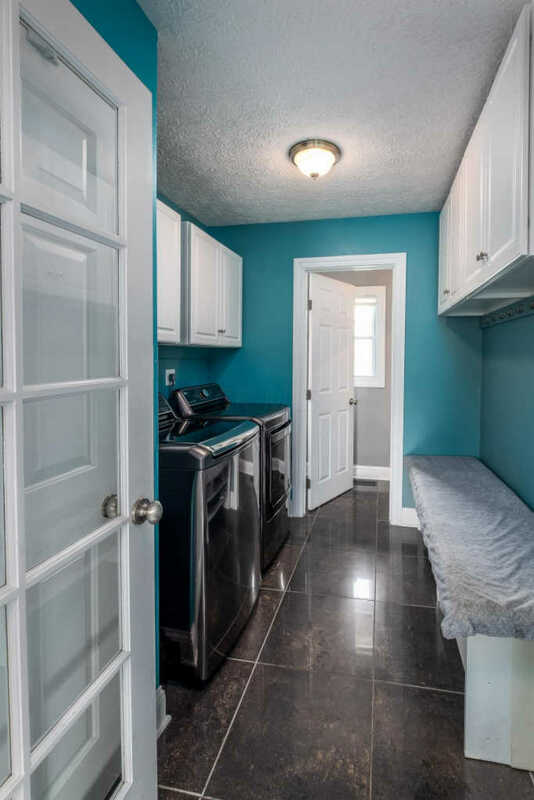 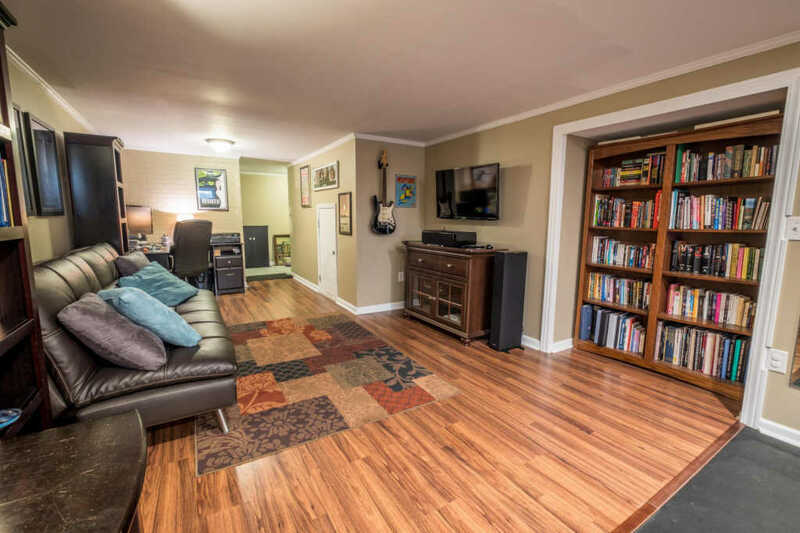 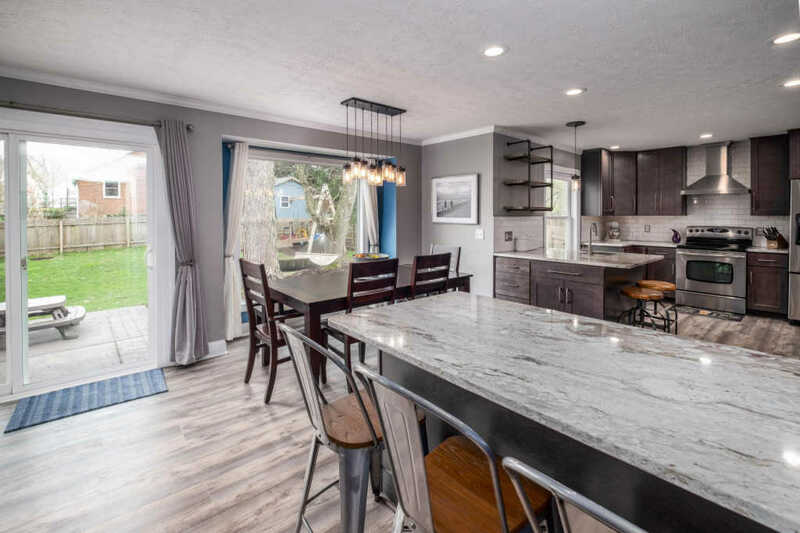 Too many updates to list them all, but the $35K kitchen make-over is beyond incredible with granite, Luxury Vinyl Tile Planks, new stainless steel appliances, soft close doors, and tons of counter space! 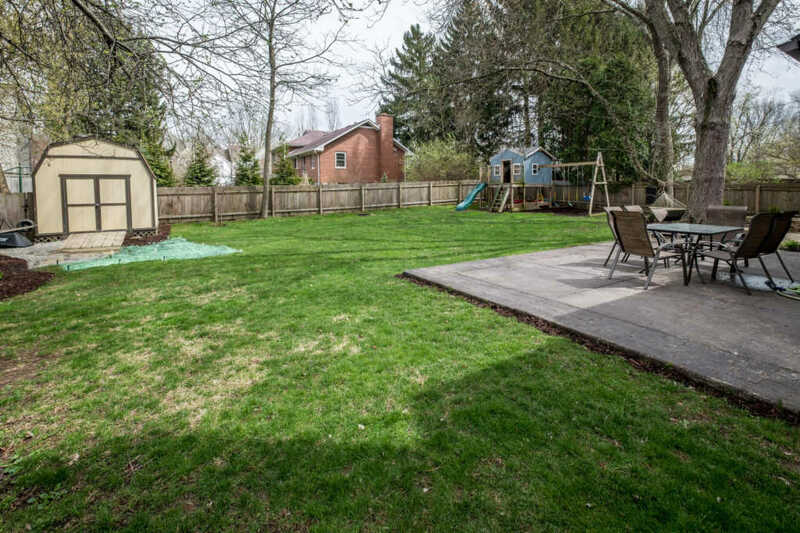 Other updates include a new sump pump 2012, new roof 2013, new hot water tank in 2015, and new fence in 2015. 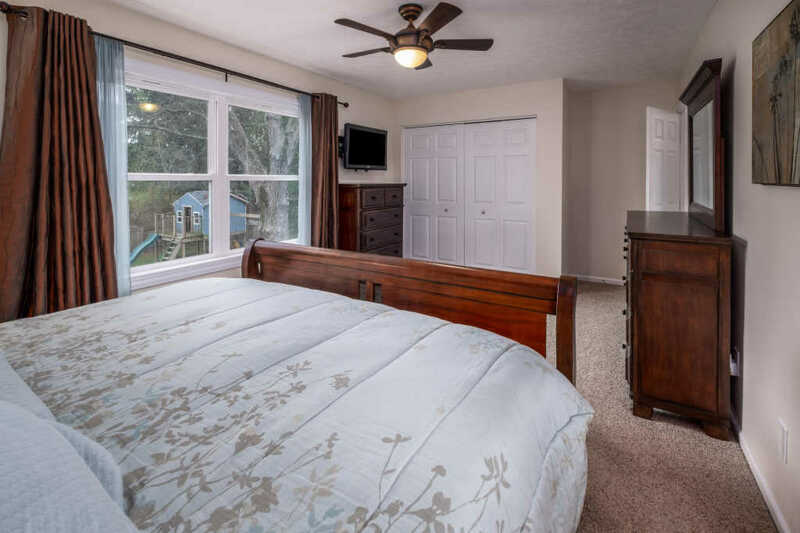 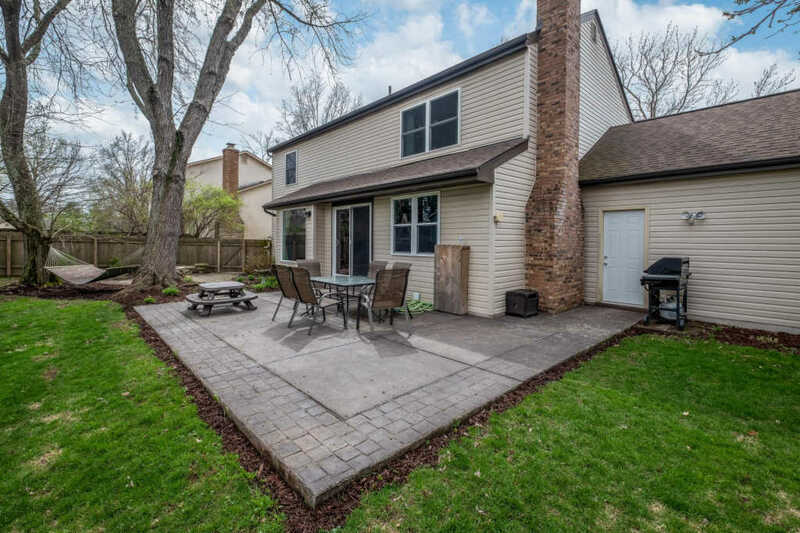 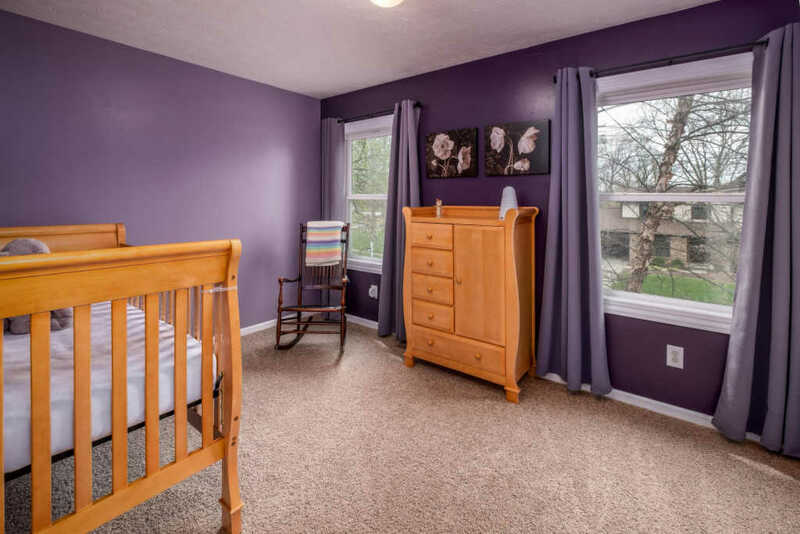 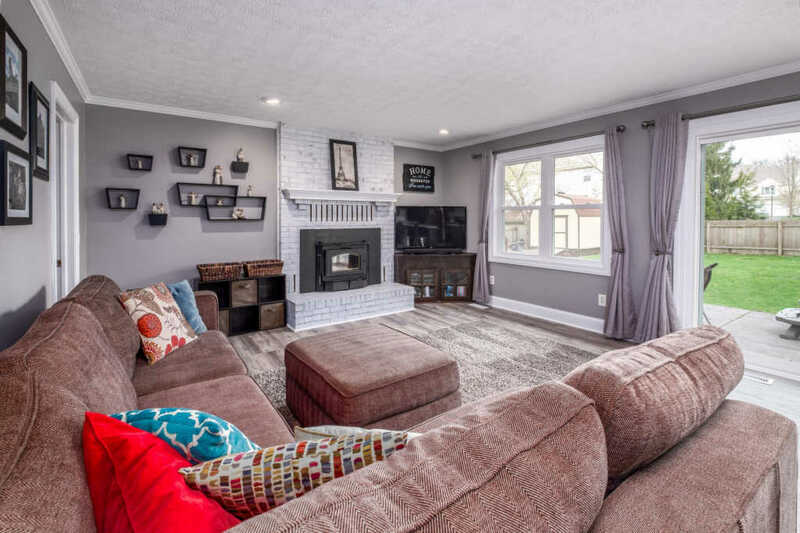 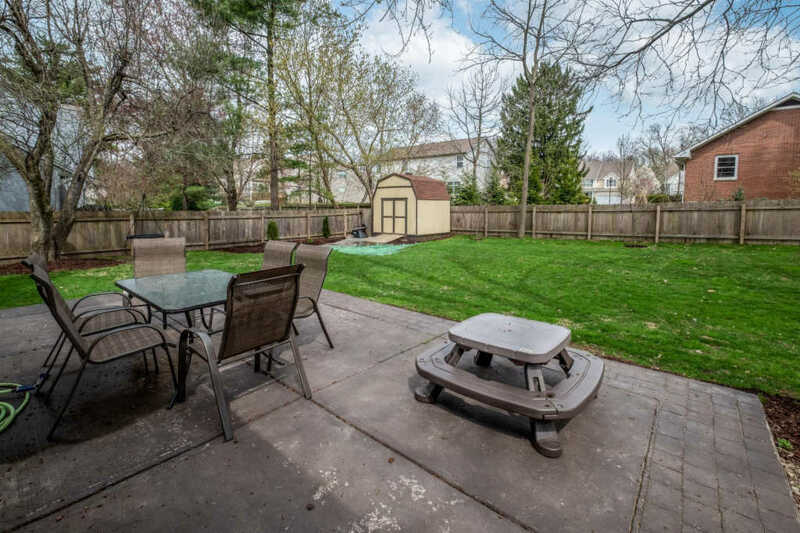 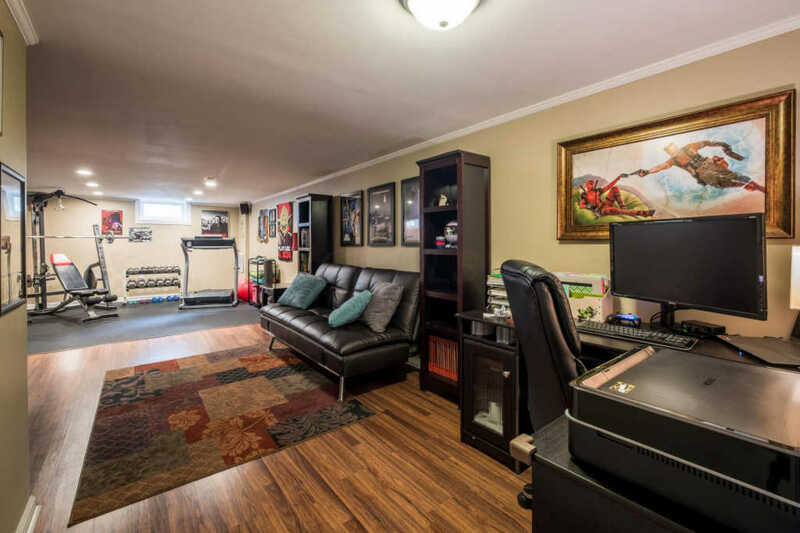 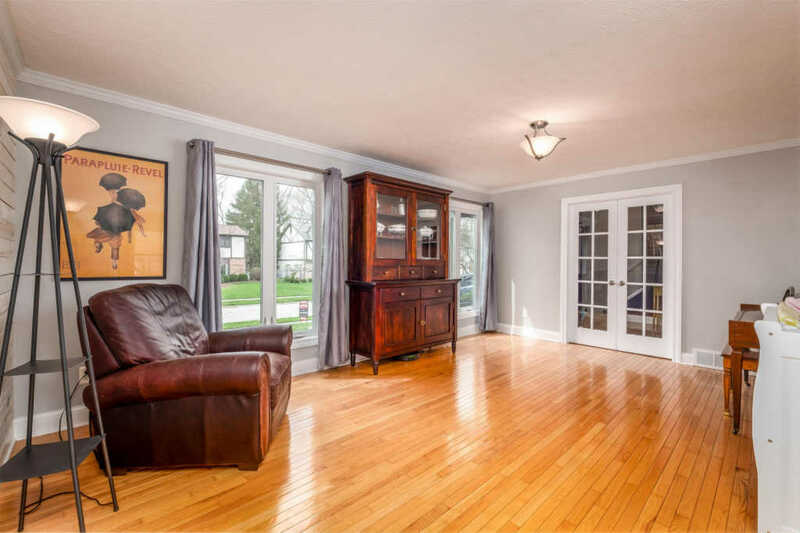 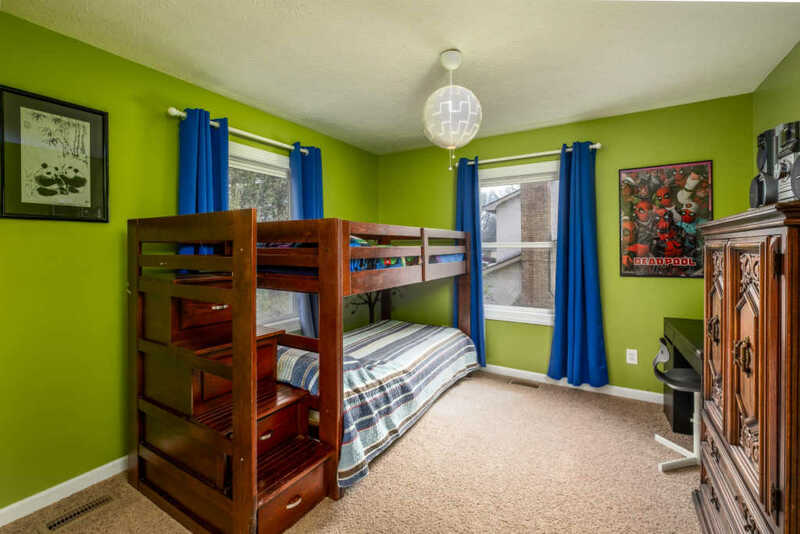 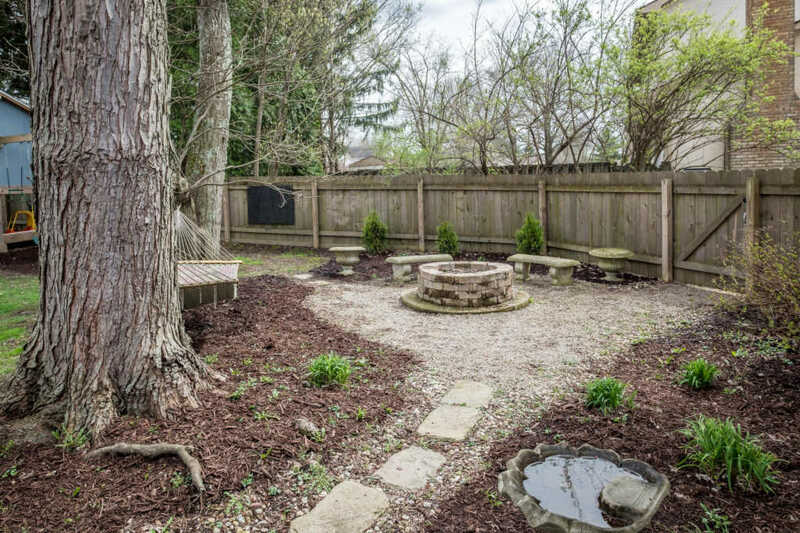 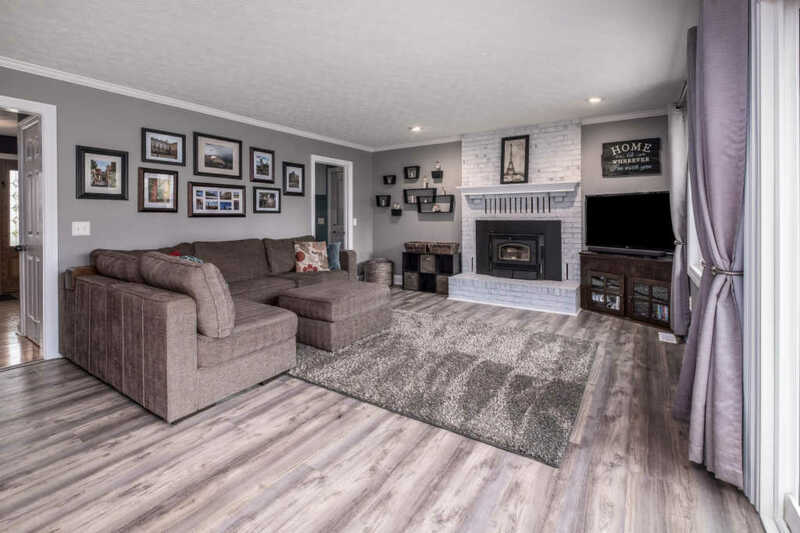 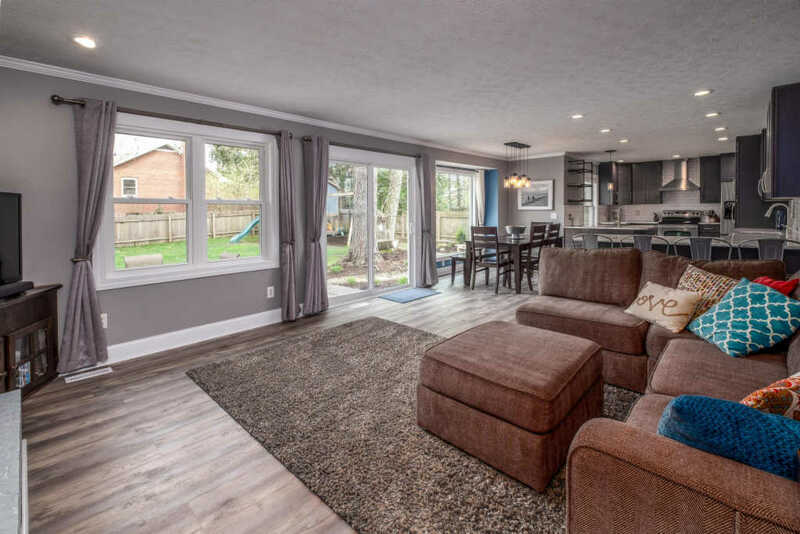 Throw in the beautifully landscaped yard, finished basement, and Westerville City Schools, you have found your next home! 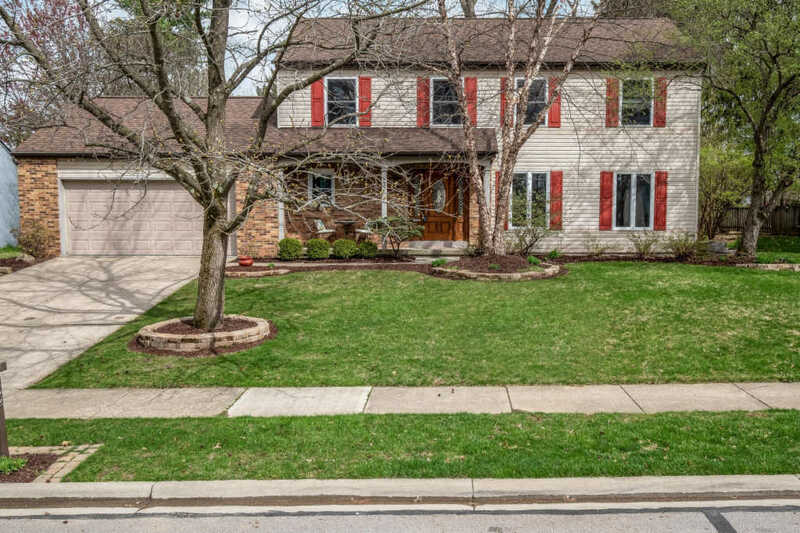 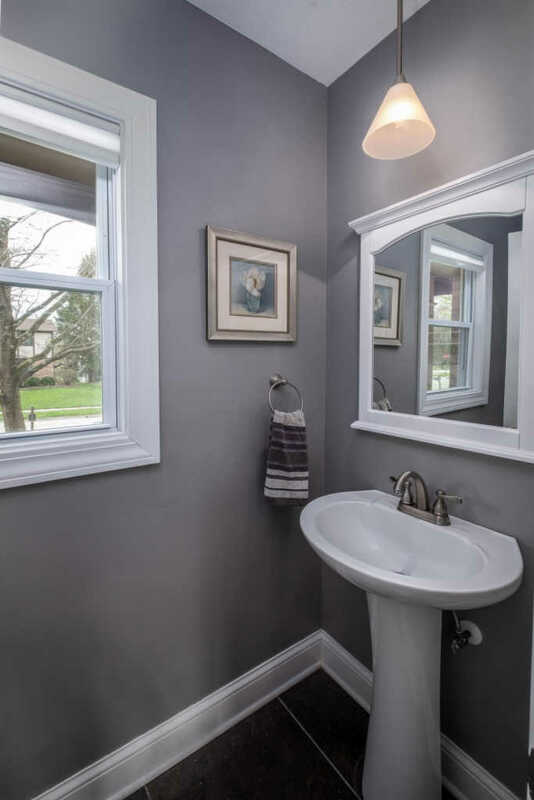 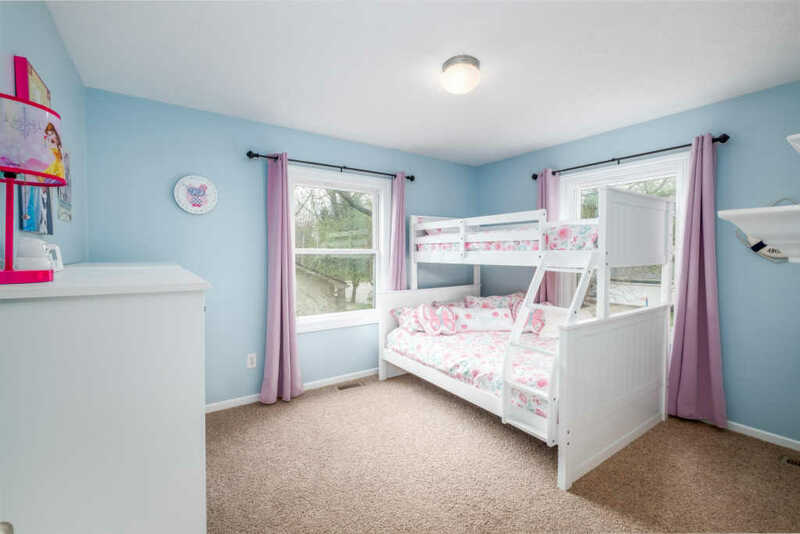 Book your showing today before this Westerville gem is gone!